Birthday brunches, holiday brunches, and brunches for the sake of brunching are in high demand these days, especially when it comes to the female population. And what's a weekend brunch in NYC without an all-you-can-drink special? 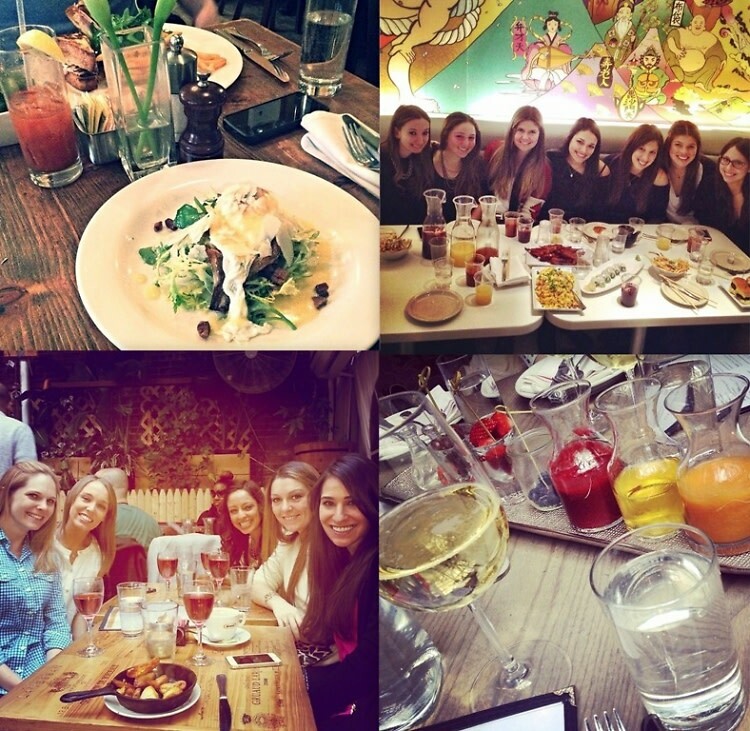 To keep you in the know, we've rounded up the trendiest spots for an all-girls boozy brunch in the city. Click through and prepare for some serious day drinking and feasting with the ladies.